With approximately 1,400 families who come together to worship at St. Gabriel the Archangel Catholic Church in Colorado Springs, it takes 85 volunteers each week to ensure that masses run smoothly. The task of communicating with and scheduling volunteers at St. Gabriel is enormous, so in 2007, the ministry schedulers began using Ministry Scheduler Pro (MSP) to streamline volunteer scheduling for liturgy. 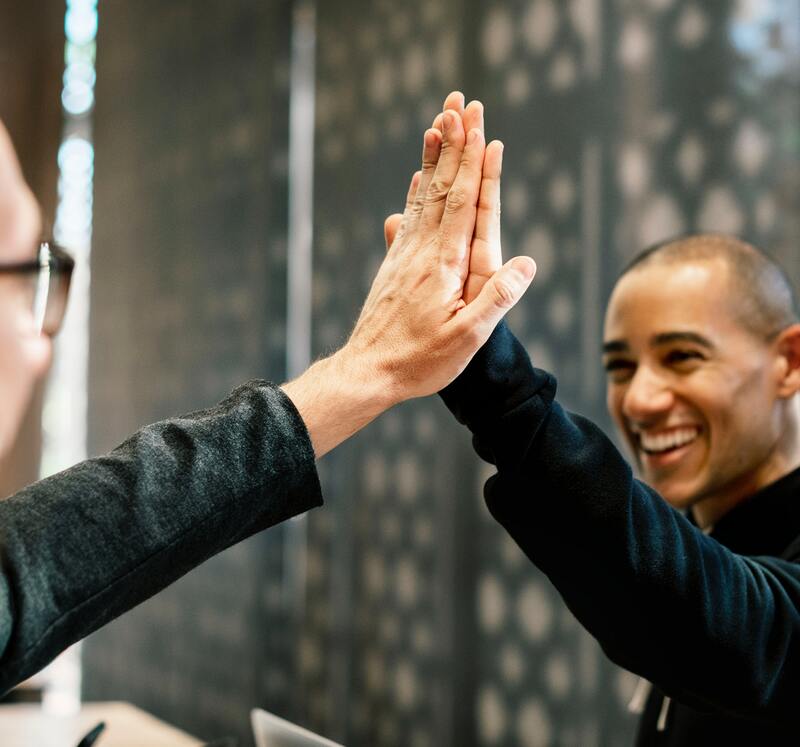 One of the greatest benefits for Ministry Scheduler Pro (MSP) users is that the spirit of sharing that thrives in churches spills over into the MSP community. 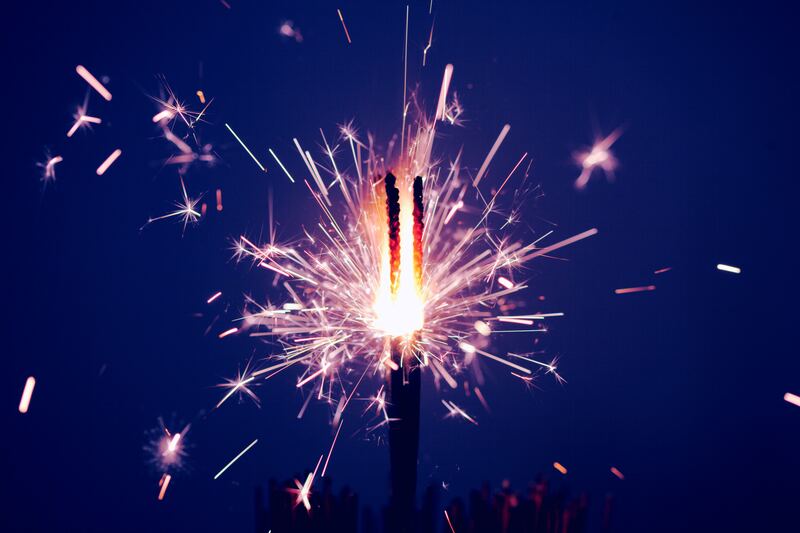 Discover how the MSP community focuses on sharing. 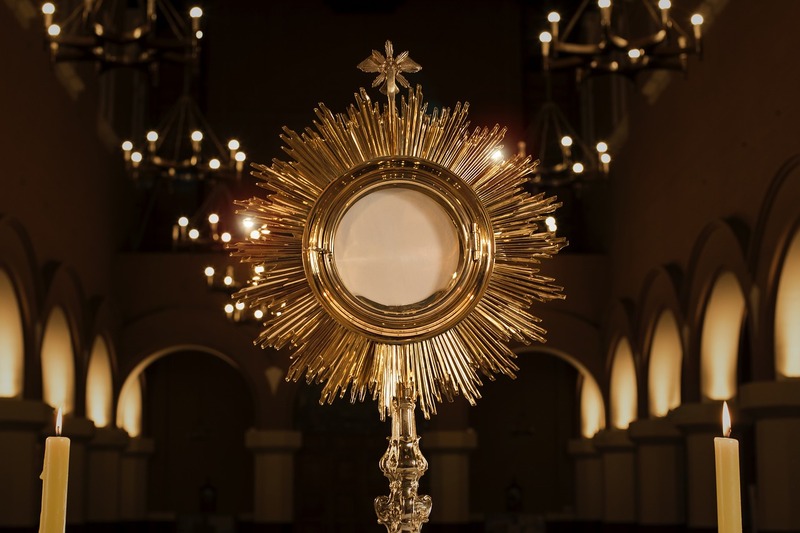 For the people of Saint Bede Catholic Church in Williamsburg, Virginia, observing Adoration of the Most Blessed Sacrament is a core part of practicing their faith. 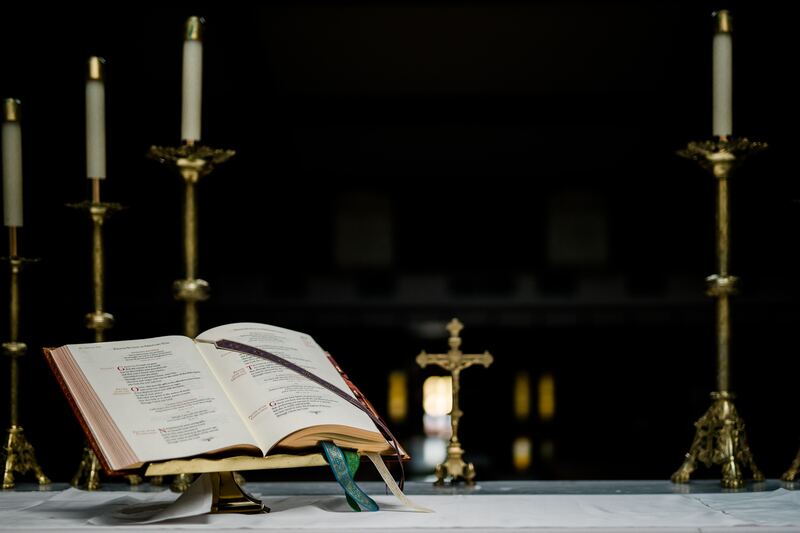 When they expanded Eucharistic Adoration, they discovered that Volunteer Scheduler Pro is ideal for Adoration scheduling, so they purchased it and never looked back. 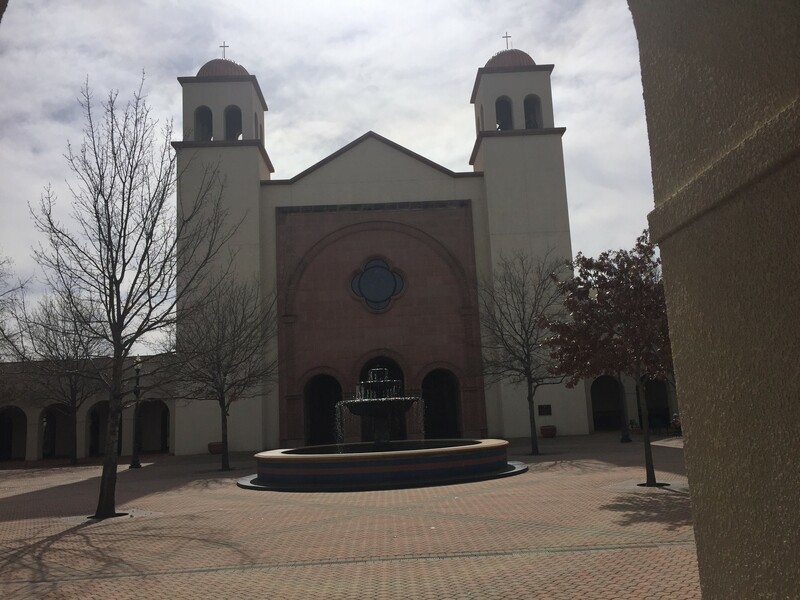 Standing as the largest parish in Texas with 30,000 parishioners, volunteer schedulers at St. Ann Parish in Coppell, Texas have their work cut out for them. For years, the schedulers who oversaw the 200-250 volunteers required for the 7 weekend masses got by with spreadsheets, phone calls, and ad-hoc organization methods that left some masses sparse with volunteers. When Tom Samson was asked to organize the Greeter ministry, he knew he had to find a ministry scheduling software solution. While volunteering in ministry can be challenging, it should be equally rewarding. 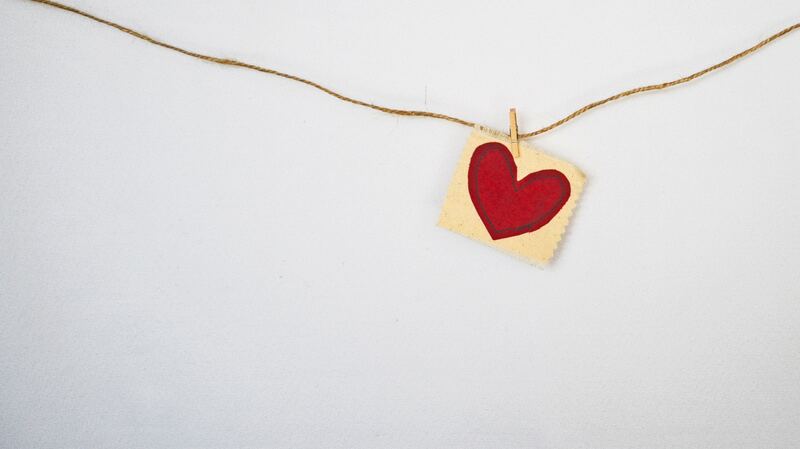 Make sure you know the heart of your ministry by uncovering churchwide, volunteers', and personal motivations. Create opportunities and paths that move everyone in a direction of rich, rewarding experiences of serving in the church. Amid the daily task list of scheduling volunteers and running an organization, the importance of recognizing volunteers can get lost. But it’s foundational to the health of any organization to recognize their volunteers whenever possible. 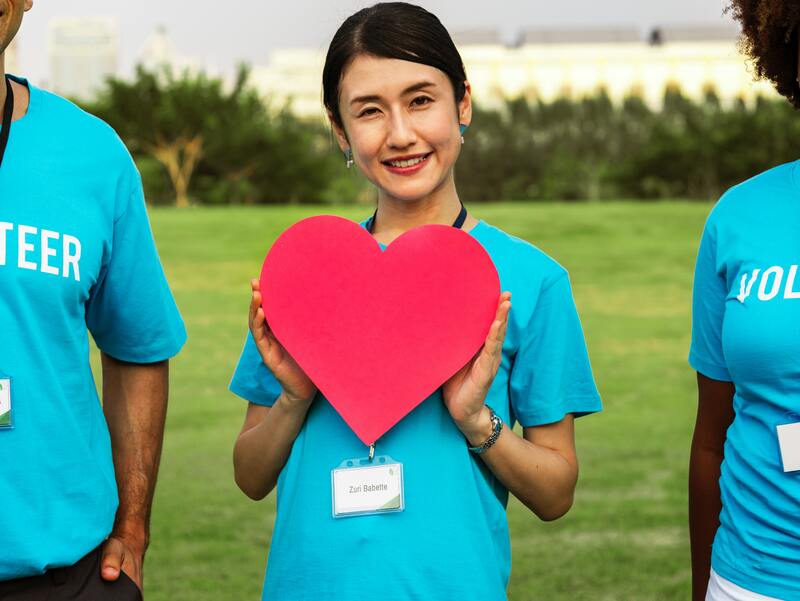 Foster a feeling of appreciation among your volunteers by recognizing them on these six occasions. 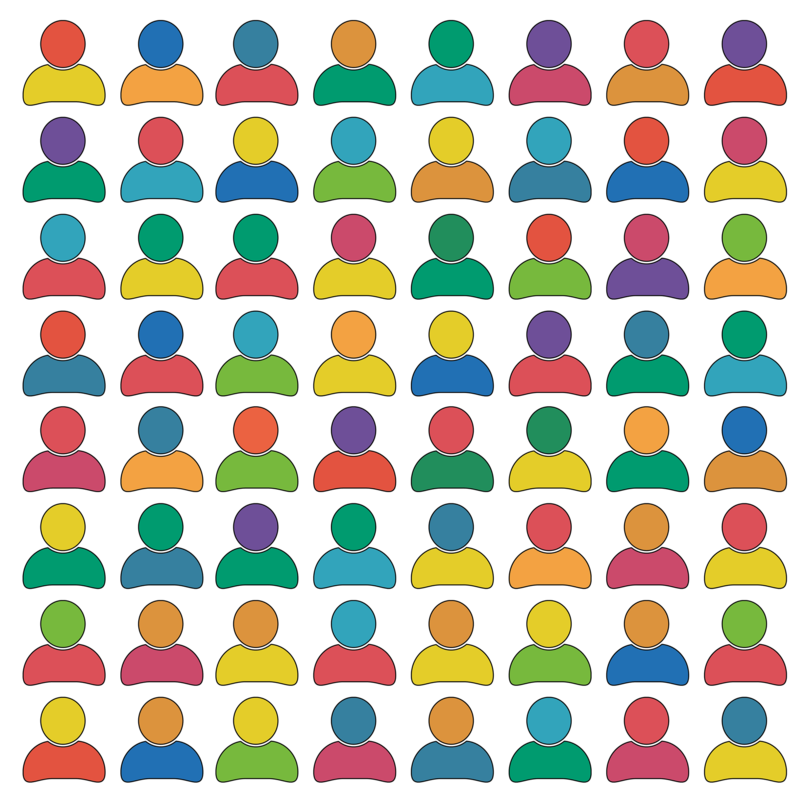 Need more members in your organization? 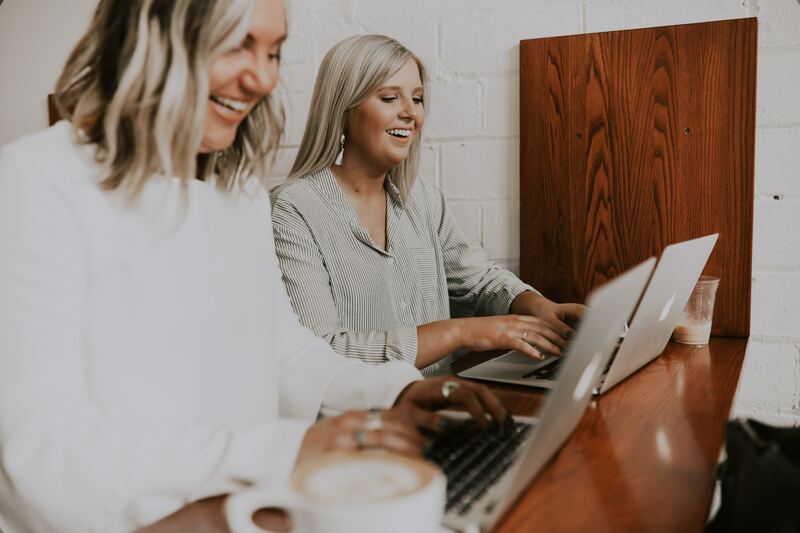 Whether you’re bringing people together to change the world or just to communicate and participate in some fun activities as a group, the old adage “the more the merrier” always rings true. If you’re looking for ways to increase the number of people who are a part of your organization, consider some of the following membership recruitment ideas. Today we celebrate the 15-year anniversary of Ministry Scheduler Pro. More importantly, we celebrate the unique relationship we’ve built with our users. Ministry Scheduler Pro (MSP) supports ministry scheduling in thousands of churches across the country — both big and small. 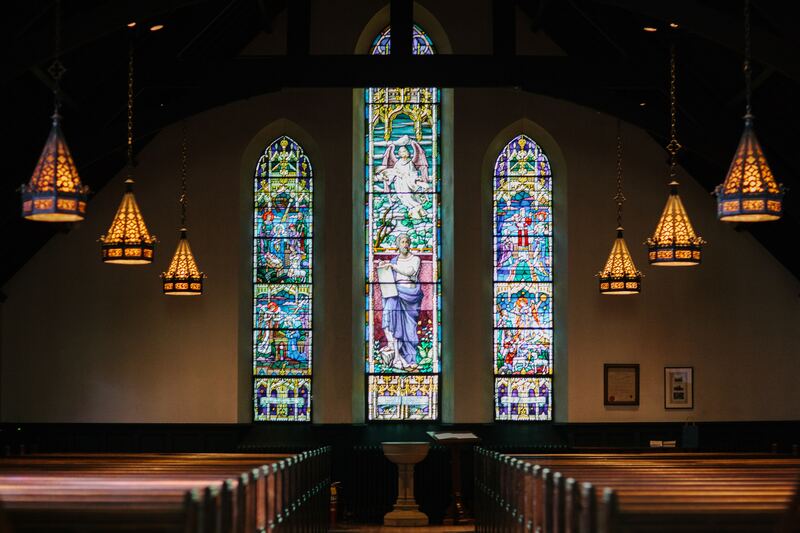 As a celebration of these important places of worship and how they represent their communities as historic, architectural, and spiritual pillars, here are a five notable churches that have benefited from using MSP. At Rotunda, we center all we do around our mission statement: help people do good things. Our products, our people, and our clients all move toward the same aim — to do good in the world. We also help a number of nonprofit organizations continue doing good things by providing financial support through a program we call Rotunda Philanthropy.